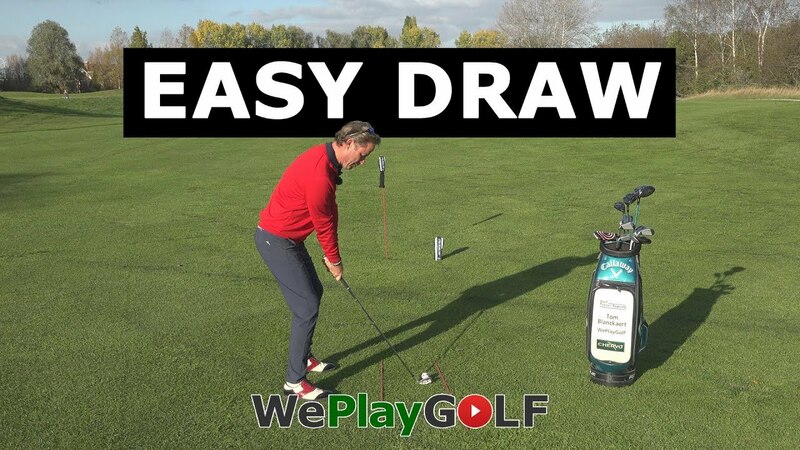 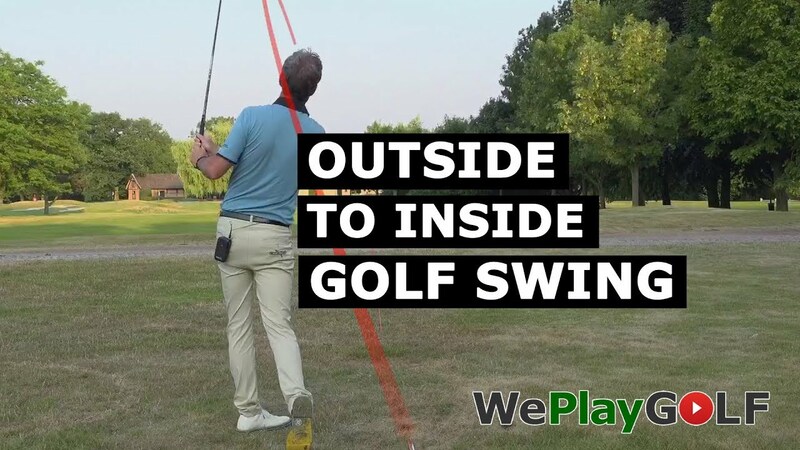 In this video you will learn how to fade the golf ball easily from left to right to a target. 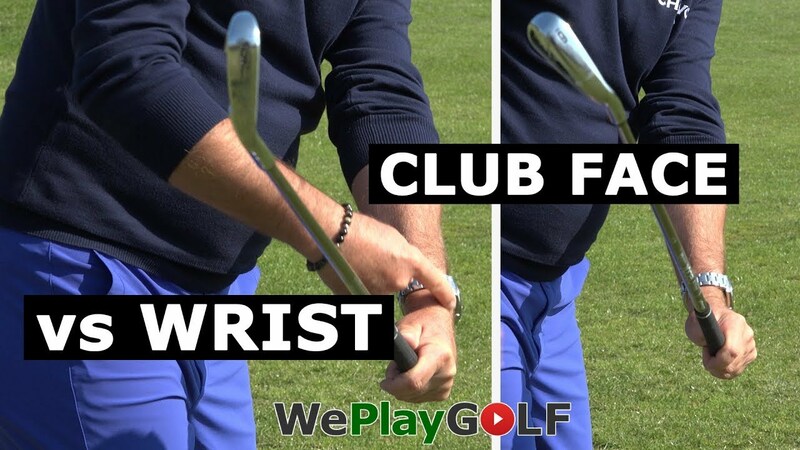 You can create a nice curve by aligning the clubhead square to target and aligning your body and feet slightly to the left. 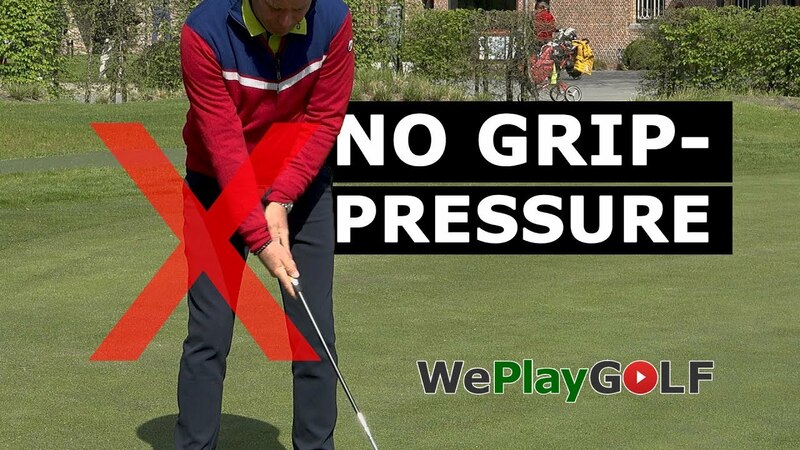 Do not open the club, because than you will create a slice, and your ball will end up way right.